The St. Louis media has hyped the loss of the Rams about as much as they can. Sure, we’re down an NFL team and about $16 million in fees on top of the yearly bill to pay for the soon to be nameless dome that will be home to more tractor pulls and monster truck races in the near future. We loathe Stan. We will continue to loathe him for as long as he is around to be loathed. But it’s also time to move on. Time to forget that there is no longer any conceivable way for St. Louis to end up in the Super Bowl. Those days are over. The way the Rams were run, they may never get back there again, anyway. So it’s time for the national hype to pick up on Peyton vs. Cam. It’s going to be a good game – I think. It should also be a good year for a whole new crop of commercials coming from a whole new crop of agencies. Yes, the big boys will be there – Pepsi and AB (I don’t like to acknowledge the InBev part) and I assume Coke as well. Wieden + Kennedy will be unveiling their first work for Bud Light introducing ‘The Bud Light Party’. Doritos is back with their Crash the Super Bowl commercials and the one they have out as a tease called “Ultrasound” is lots of fun. New movies will be touted. The automakers will step up with a variety of approaches that are meant to be memorable and hopefully will have some semblance of day after recall. But get ready for some new entries as well. Have you ever heard of Bai? Sorry, but I hadn’t. And have you ever heard of Barton F. Graf? That’s the agency that produced Bai’s new Super Bowl commercial. I checked out their previous “None of this makes sense” campaign and it’s pretty darn good and has a really nice overall positioning. I don’t know what their spot is going to be about but I look forward to it. SquareSpace will be using the comedic talents of Keegan-Michael Kelly and Jordan Peele. I’d say I’m looking forward to that but in reality, I never heard of either one of them before I typed their names – showing how hopelessly out of touch with who’s hot and who’s not. So, am I going to actually share anything? Yes. Pokemon, of all things, is celebrating their 20th anniversary and they’re still going strong. Some agency named Omelet out of Los Angeles (maybe they’ll get the Rams account) produced this awesome, fun to watch, and highly unexpected commercial. Brilliantly shot. Great editing. Great music. My soon-to-be winning Powerball ticket. Back in November of 2012, I posted the following on my blog. The odds have changed. There are more numbers now – which is how it has grown to more than a billion. We live in magical times, don’t we – where you can get millions of Americans to drop $10, $20 some people even way more than that – for a roughly 1 in 292.2 million to one chance that you’ll end up with the winning ticket. 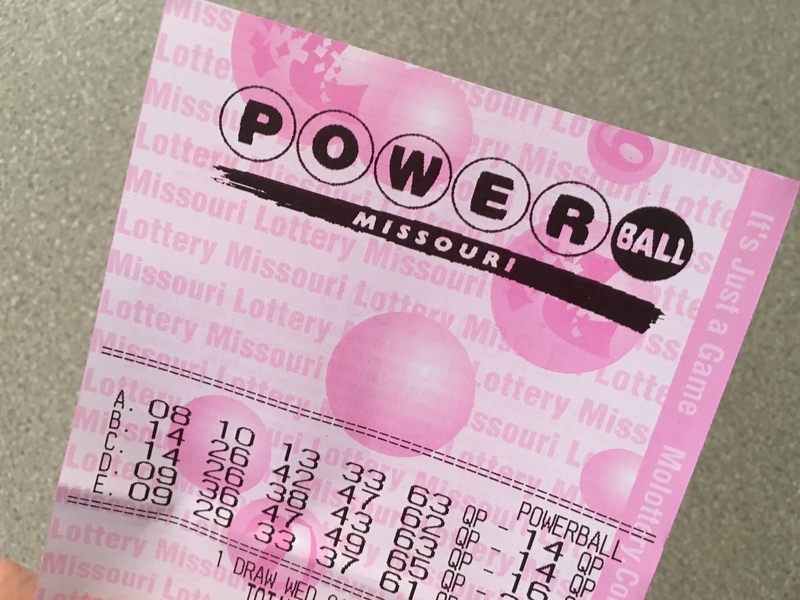 There are Powerball dreams and there is reality. It’s 2016. If you change the amount of the drawing, your odds of winning and the topics of the day to missed field goals, El Chapo and David Bowie leaving ground control then everything else is still fairly pertinent. Snotes? What in the world are Snotes? Snotes stands for Secret Notes – they’re a way to send secret messages – via email, Social Media or you can print them off and either hand them or mail them to friends, family members, fellow co-workers or send anonymously to that special someone you’ve been admiring from afar. For the past several months, I have been working with the Snotes team, helping to refine their website (snotes.com) and also helping to develop a wide range of licensing materials designed to help companies, game manufacturers, businesses and organizations see the potential power of Snotes to engage either customers or employees. Much like a fortune cookie, once you know how to read a Snote, (http://snotes.com/how-do-i-read-a-snote/) almost any time you see one, you just have to know what they say. Soon, we’re hoping that you begin to see more and more Snotes in a wide variety of applications. Making and sending them is easy – you can do so from the Snotes generator, found on Snotes.com (just hit the Create and Share link at the top of the Snotes homepage). If you really want to get into advanced Snotemaking, you can get a premium account for just $1.99. That’s like paying for a 16-ounce soda – and once you have the account, it’s yours to keep – and it will enable you to send all kinds of animations along with your Snote message, scramble your message via the Snotes Secret Decoder, make them more colorful and allow you to print them out in high res quality with vector files and do a wide range of other tricks to make the Snote deciphering process as hard as you want to make it. That’s one aspect of Snotes. The other falls in the area of licensing – because you can put Snotes on almost anything – we find new uses for them almost every day. We’re particularly excited about the possibilities for Snotes in a few key areas. Jewelry is one of them. 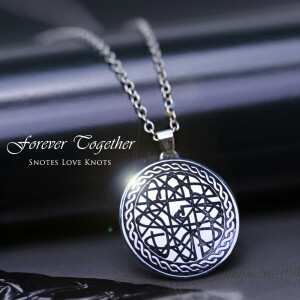 Imagine a special wedding anniversary gift – you take your initials and your significant other’s initials – you go to the jewelry manufacturer’s website, enter them into the Snotes Love Knots generator, choose your border, place your order and you have a very personalized gift that at first glance appears to be art – but in actuality, it’s two sets of initials, intertwined together. Cool looking, isn’t it? They’re not available yet – but we hope they will be soon. There are so many other potential licensing applications. 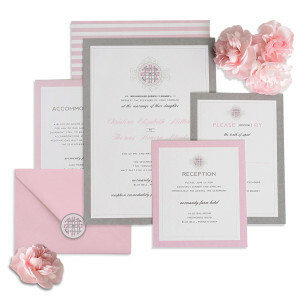 We’re looking to align with a wedding supplier to help us create personalized wedding invitations featuring the initials of the bride and groom that can be carried through at the wedding, putting them on glasses, napkins, mementoes and personalized gifts for the bridal party or groomsmen. It’s just a matter of time. 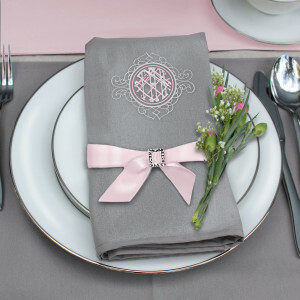 We’d love to work with a company that could sell personalized placemats featuring the names of the family. Or find a manufacturer of coasters or perhaps a brewery that could put trivia questions related to beer to help move more product with time-based games or even use our Snotes app to play triva games on line – table against table or one bar versus another. Visit Snotes.com – look around. Create and send a Snote or two and then let your imagination run wild as to whom you might send your secret message and what you might say. The $1.99 cost to get the Premium feature is well worth it as it opens up so many more possibilities for your Snote-making. Discover the world of Snotes. And imagine the possibilities. P.S. – I’d love to know what you think – we’re just now beginning to push Snotes out so any and all feedback is welcome. If you’re interested in learning more about how your company could use the power of Snotes or have your own ideas for uses, just let me know!